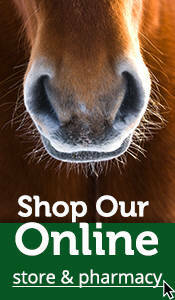 Equine Clinic is a referral equine hospital in southwest Missouri located in Springfield. The hospital is located just off of Highway 65 in South Springfield. The facility offers medical and surgical services geared towards diagnosis and treatment of sports-related problems in the equine athlete, as well as the future equine athlete (the young horse). Reproductive issues and diagnostic testing are routinely performed. 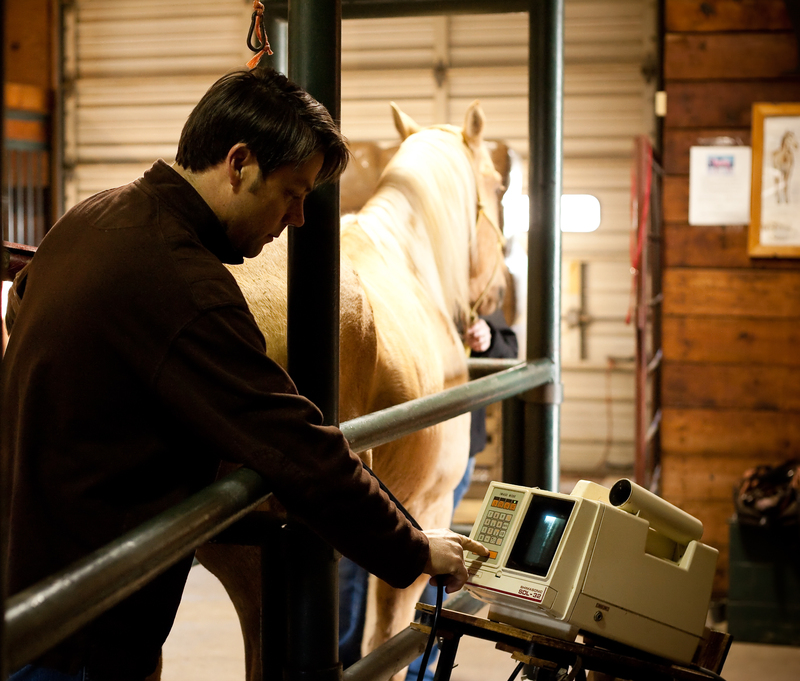 Orthopedic, respiratory, soft tissue problems, and lameness diagnostics are commonly performed. Equine Clinic strives to keep the veterinarians, technicians, and office staff updated in the most innovative care of the horse from the beloved pet to international competition horse.